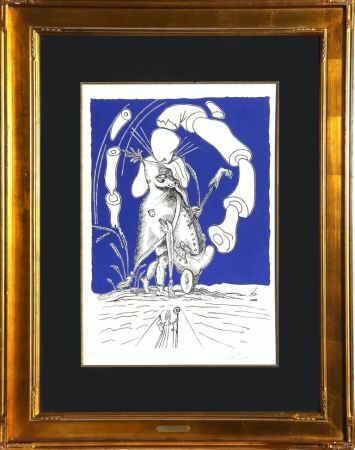 AUTHENTICITY: This piece has been certified by The Salvador Dali Archives. 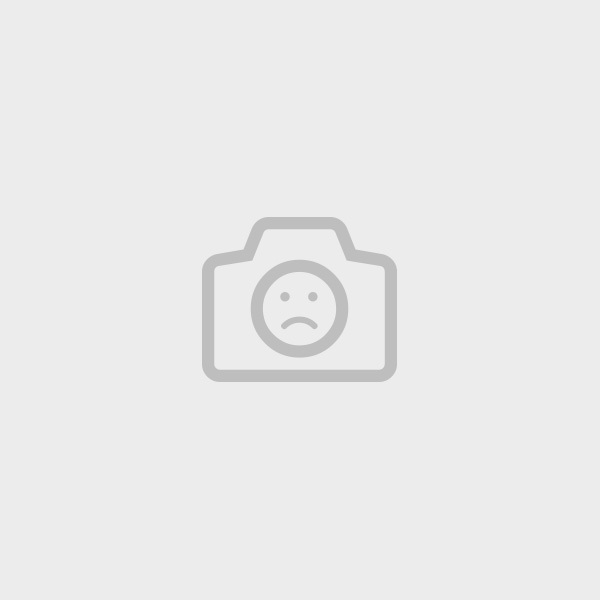 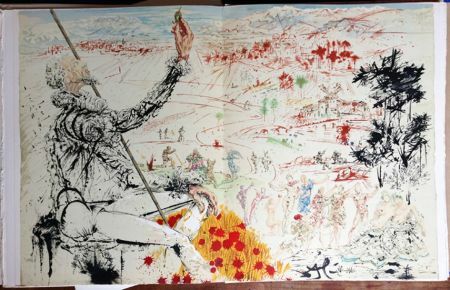 The Salvador Dali Archives, located in New York, is a private repository of information about Salvador Dali, established with the approval of the artist by Albert Field over 50 years ago. 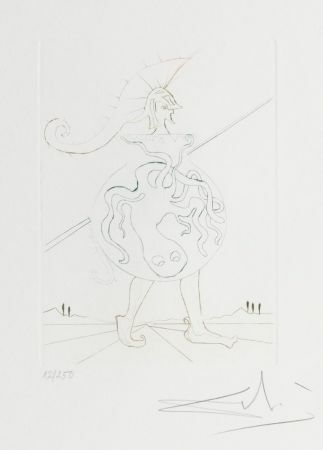 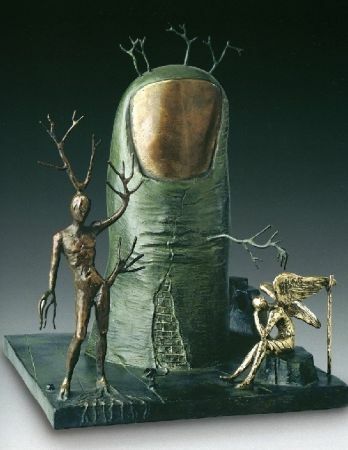 The Archives, under the direction of Albert Field's successor, Frank Hunter, is able to provide an Authentication Service to owners of Dali prints and other Dali works. 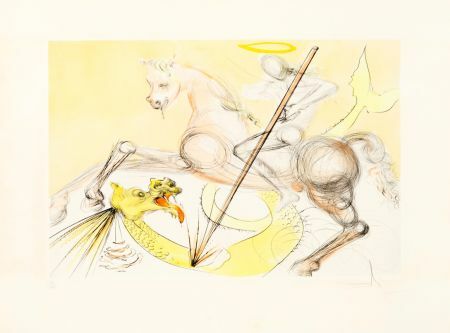 The Salvador Dali Archives is used by major Auction Houses, Art Dealers and Collectors to Authenticate works by Salvador Dali.